“Shop locally.” “Eat locally.” Do a quick Internet search for either of these terms and you get a host of results. Plenty of people are interested in saving energy and supporting locally-owned businesses by doing their buying close to home. So many people are committed to eating locally grown food that there’s even a name for them: locavores. Being a locavore in South Dakota in the wintertime, by the way, can be a challenge. If buying locally matters to you, here’s another aspect of it to think about: giving locally. This time of year especially, we are flooded with requests from worthwhile causes. Many of these are well-known national or international organizations with sophisticated fund-raising efforts. Amid their appeals, requests from local charities may be easy to overlook. Yet many small organizations do a great deal of good in their home towns. 1. No matter whether an organization is local or international, always check to see how much of the money it raises goes to administrative costs and how much actually reaches the people the charity serves. 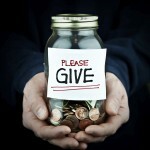 Most charities have websites where this information is readily available. 2. What kind of giving matters most to you? If you want to support the arts, chances are that a local organization like your community theatre or concert association will make good use of your funds. If you’d rather support agencies that help with natural disasters, an international organization is probably the most effective place for your money. 3. Do you want to give actual items rather than money? If so, local charities would usually be better choices. Many places, for example, use “Angel Trees” to ask for gifts for children or the elderly. If you’d prefer to help the hungry with canned goods rather than cash, you’ll want to give to your local food bank or homeless shelter. 4. Find out whether you can specify that your gift is used locally. Many national organizations like the Red Cross, Salvation Army, or food banks are happy to receive gifts that are designated for your local chapter. 5. Just as local government is closer to the people it serves, local charities may be more in touch with specific community needs. If you give locally, you can talk to people in charge and find out exactly where your money goes. 6. Giving locally allows you to combine financial giving with hands-on service that may be more satisfying than just giving money. You could help serve meals at a shelter, pack gift boxes, volunteer at a food bank, or distribute gifts. 7. Just because a charity is local, however, don’t automatically assume it uses its money wisely or efficiently. Always check. Sometimes a small organization may be trying to duplicate what an older or larger organization can do more efficiently. Sometimes local organizations are run by people who are well-meaning but don’t necessarily have the skills or contacts to make the best use of the donations they receive. 8. 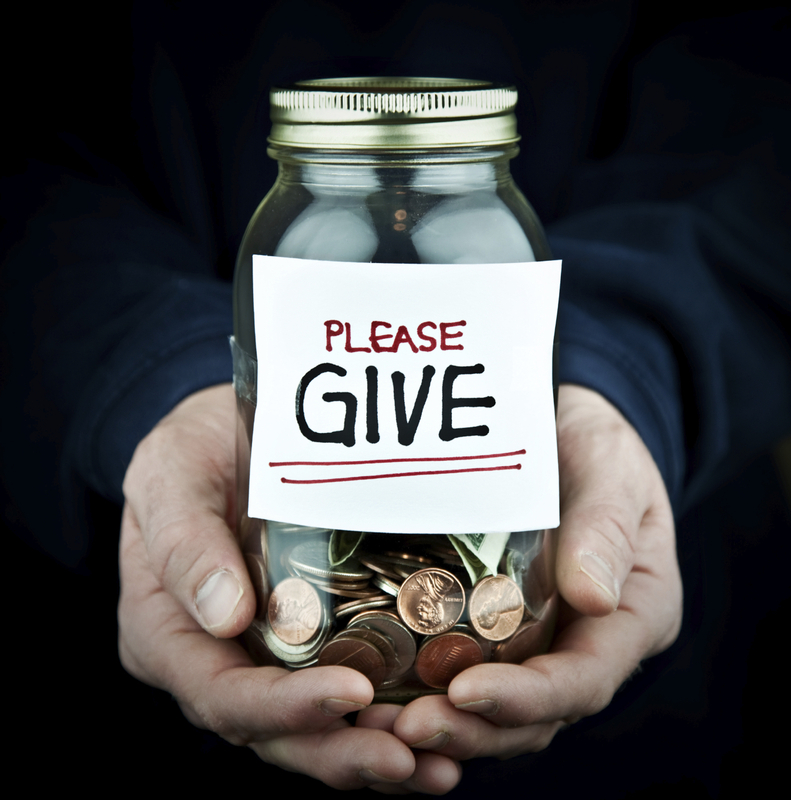 Remember that giving is an individual decision. Choose the level and type of giving that fits best for you, instead of trying to match what others do or give what someone else thinks you should. Finally, keep a balanced perspective. There are many worthwhile organizations, and you can’t possibly give to them all. Don’t waste energy feeling guilty about the ones you skip. Instead, appreciate the giving you do in your own way and let it add joy and satisfaction to your holiday season.